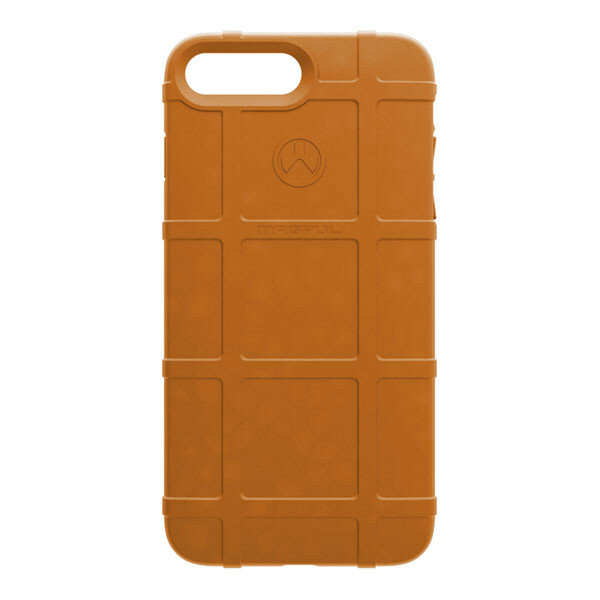 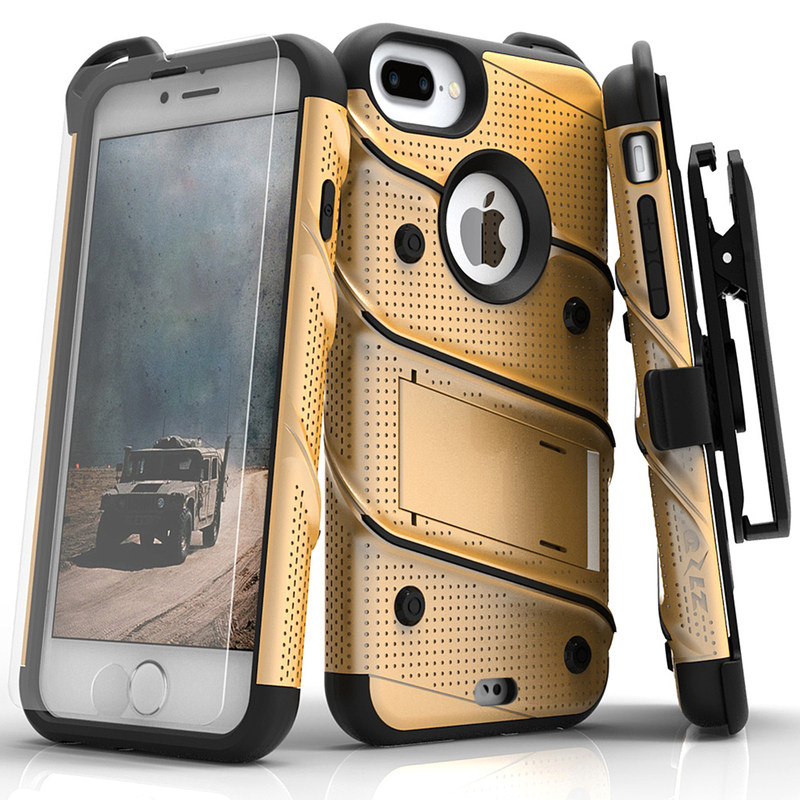 Magpul Orange Field Series Protective Textured Flexible TPU Skin Case for Apple iPhone 7 Plus @ AccessoryGeeks.com! 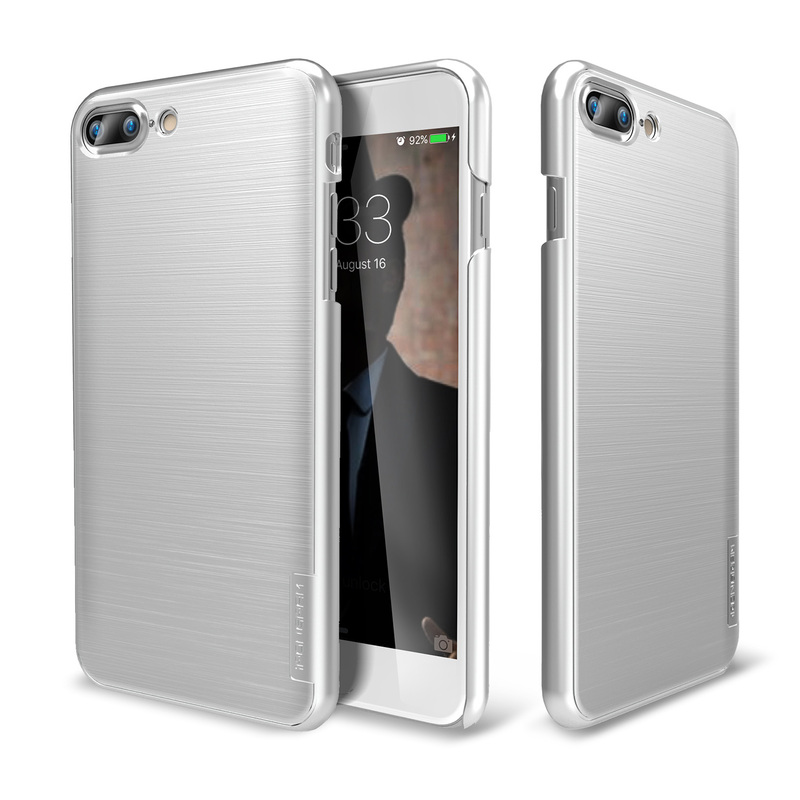 The Magpul Field Case for the iPhone 7 Plus is a semi-rigid cover designed to provide basic protection in the field.. Made from a flexible thermoplastic, the Field Case features PMAG-style ribs for added grip, snap-on design for easy installation and removal, and slides easily in and out of pockets without snagging. 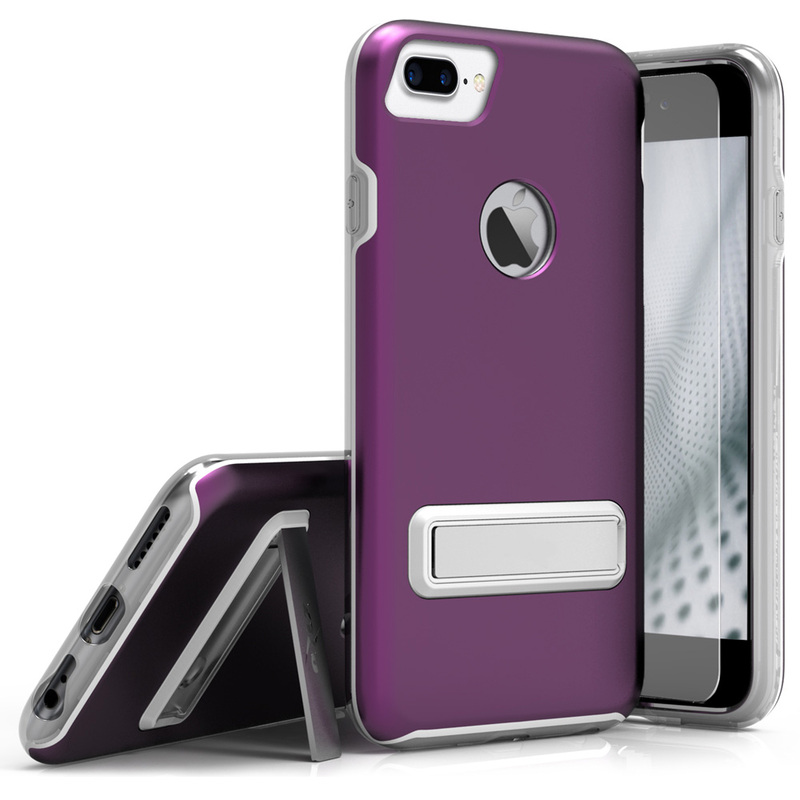 Extreme Protection: Provides high quality full side, bottom, and top protection. Great Otterbox Alternative! 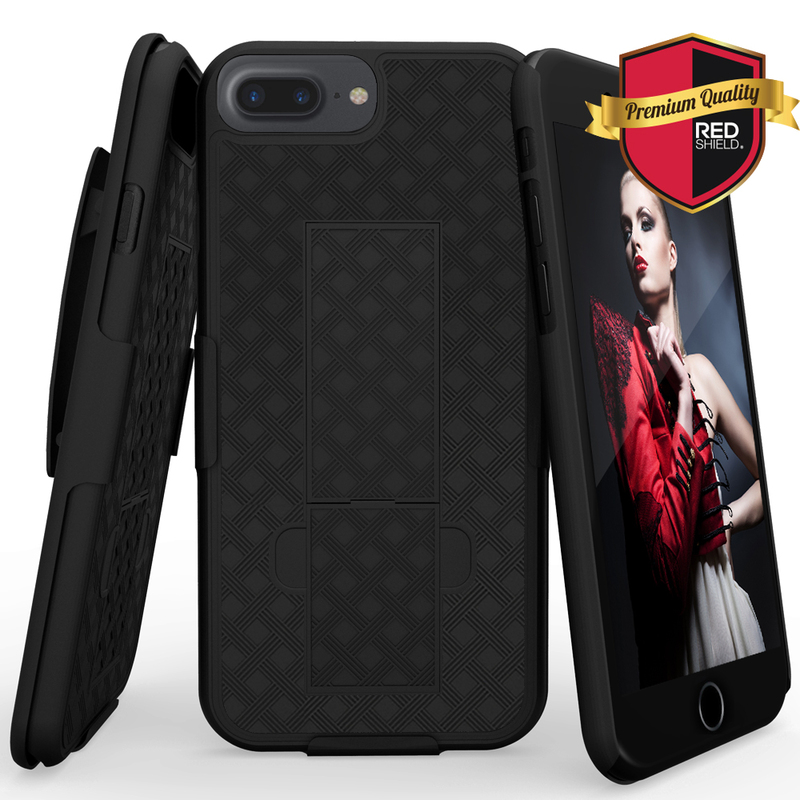 The Magpul Field Case for the iPhone 7 Plus is a semi-rigid cover designed to provide basic protection in the field..
Made from a flexible thermoplastic, the Field Case features PMAG-style ribs for added grip, snap-on design for easy installation and removal, and slides easily in and out of pockets without snagging. 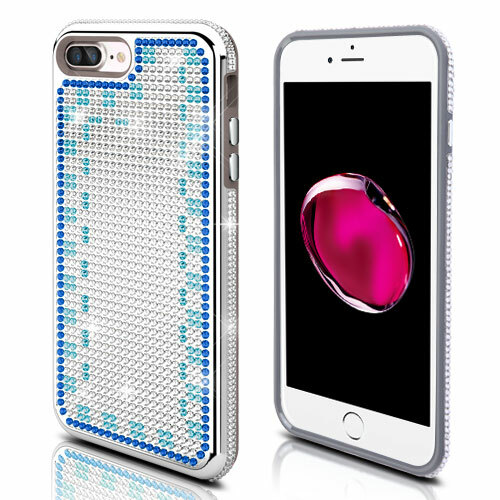 A raised lip protects the screen when laid face down yet remains unobtrusive. 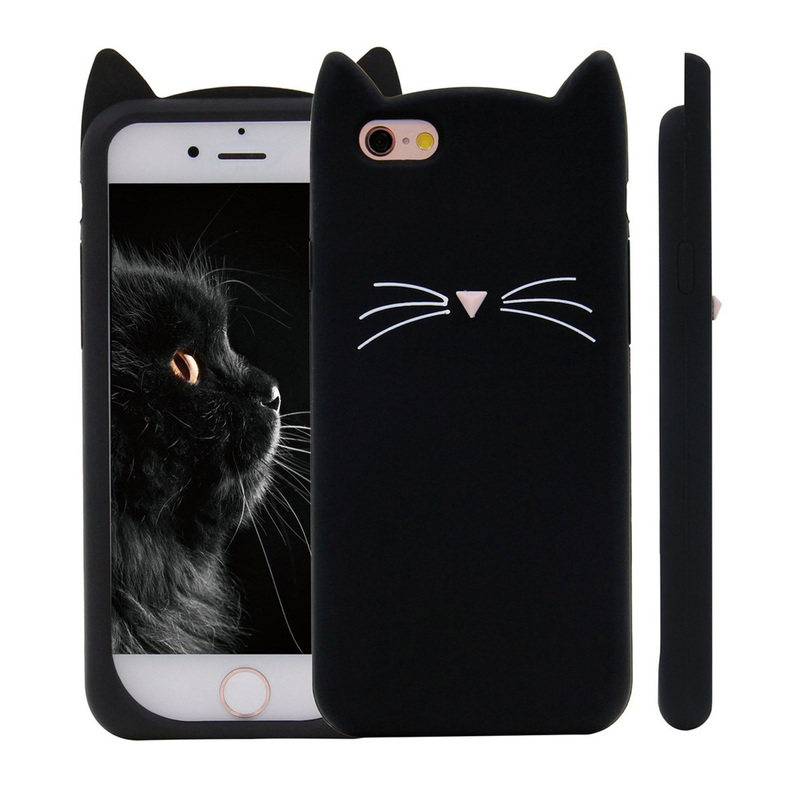 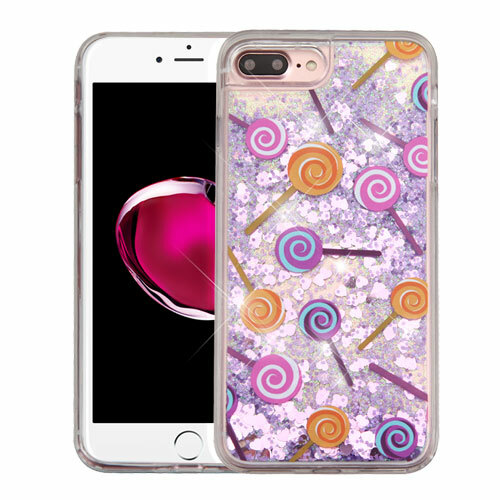 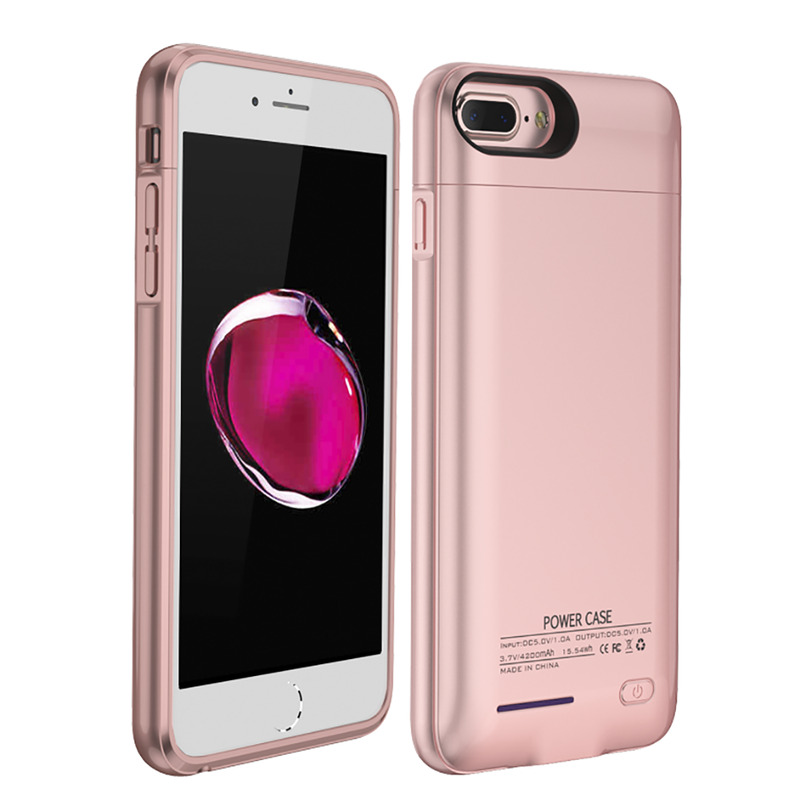 Perfectly made to fit your Apple iPhone 7 Plus with access to charging cable port, headphone jack, and ringer/silent switch (optimized for use with factory charging cable and headphones)..